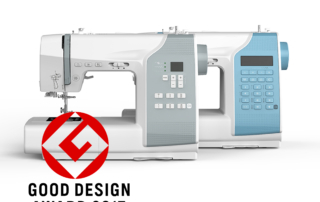 So far carol_huang has created 6 blog entries. 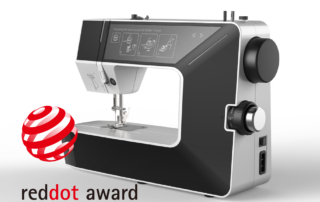 Good Design Award 2017 HX0L sewing machine won a 2017 Good Design Award. 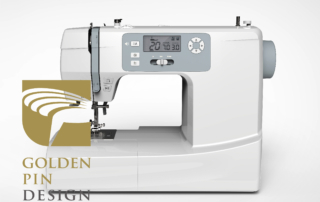 Golden Pin Design Award HX0K sewing machine won a Golden Pin Design Award.